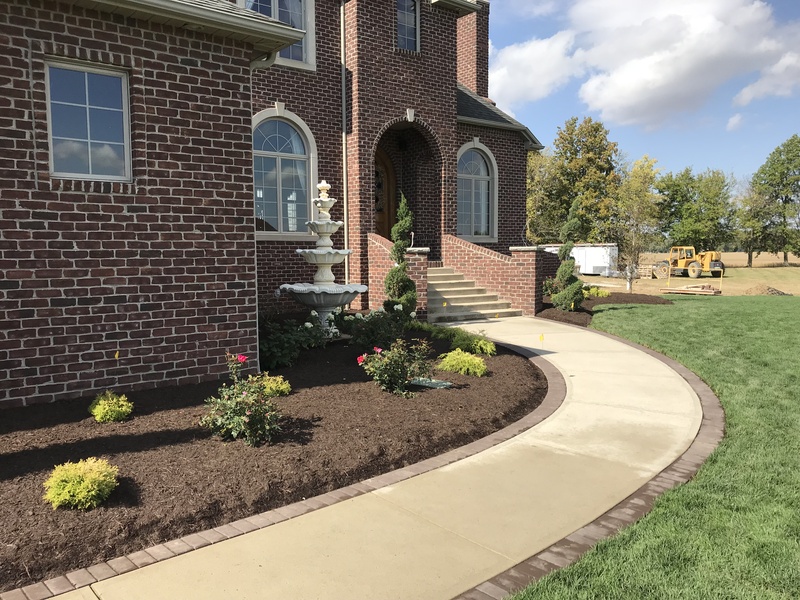 You take pride in your home or business but you don't always have the time to make the look you want come to life...that's where we come in. 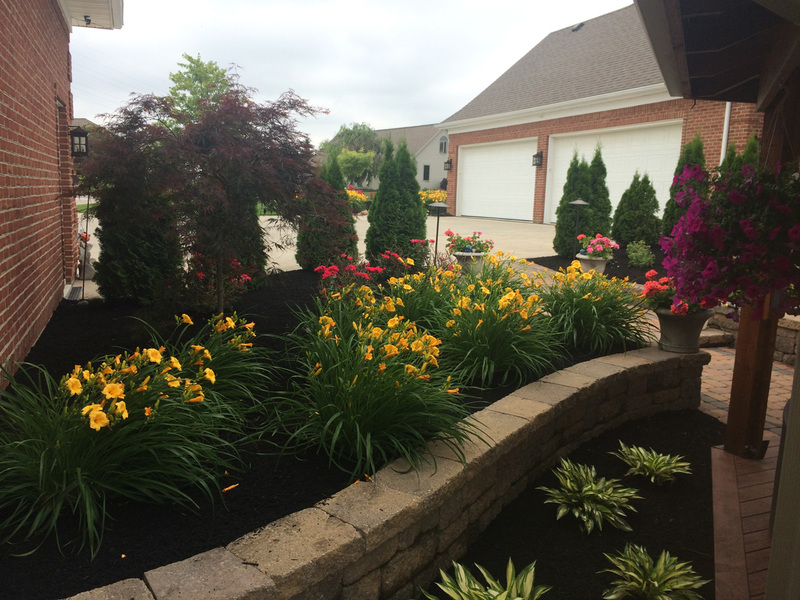 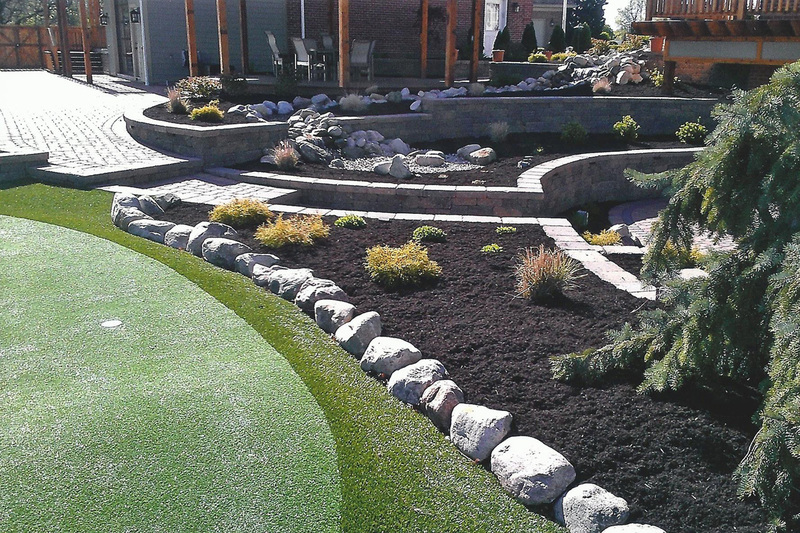 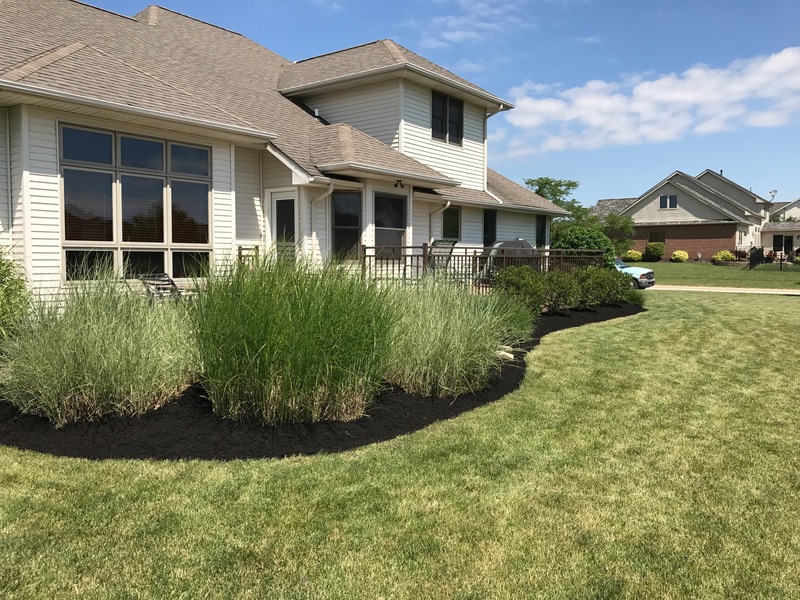 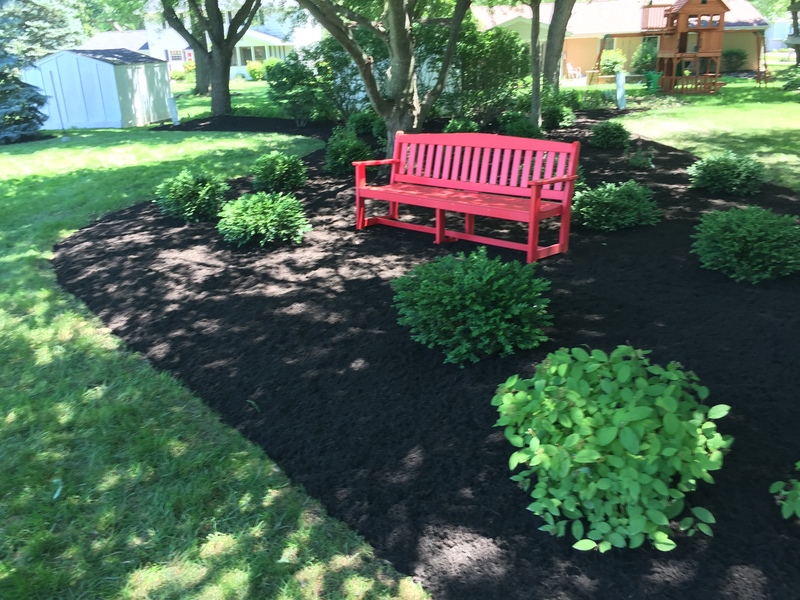 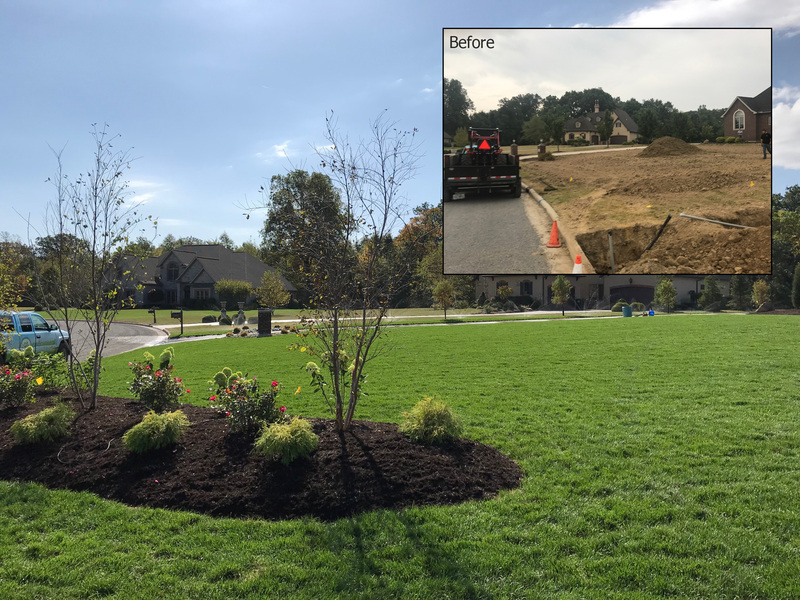 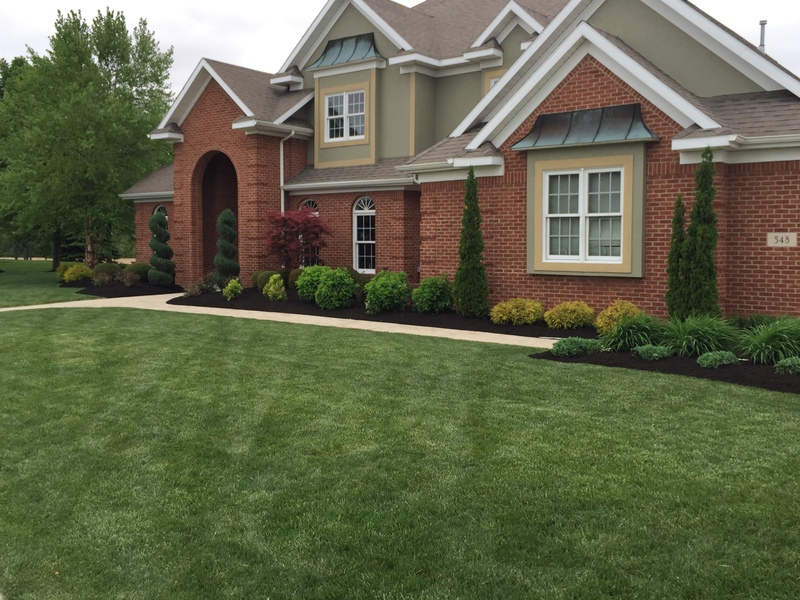 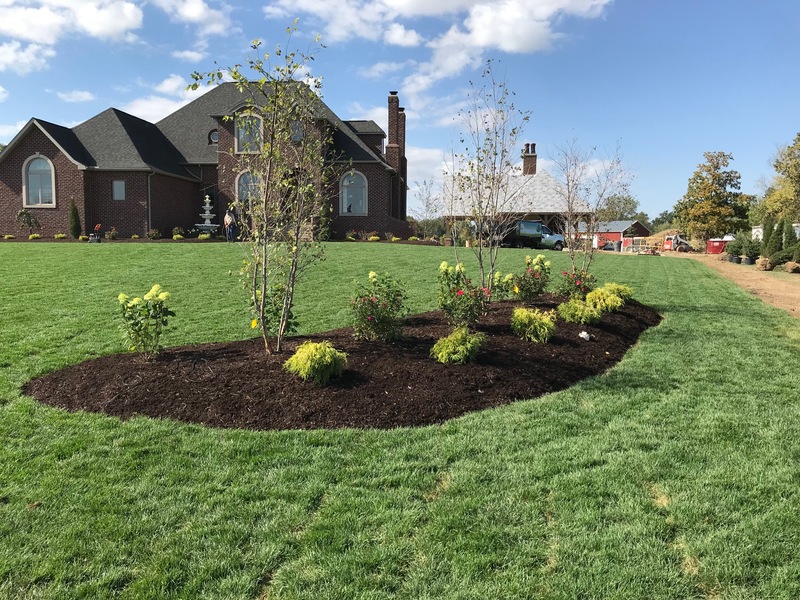 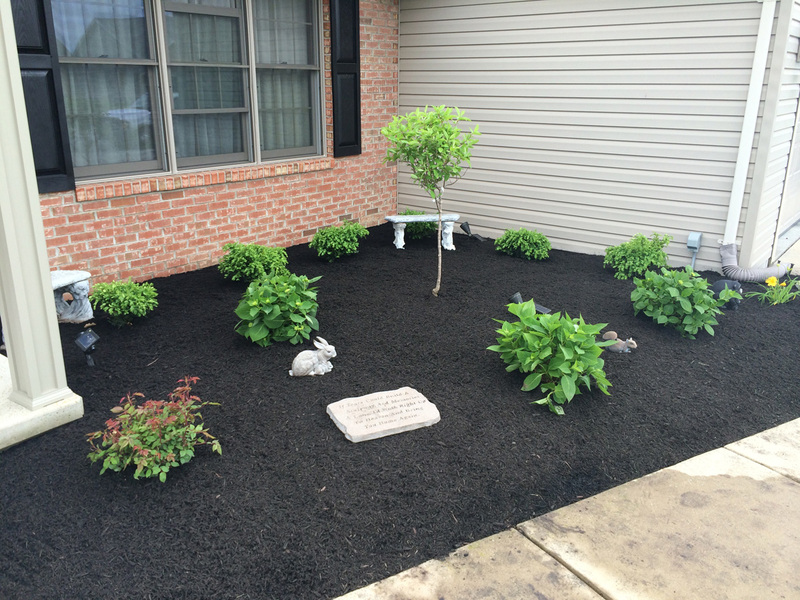 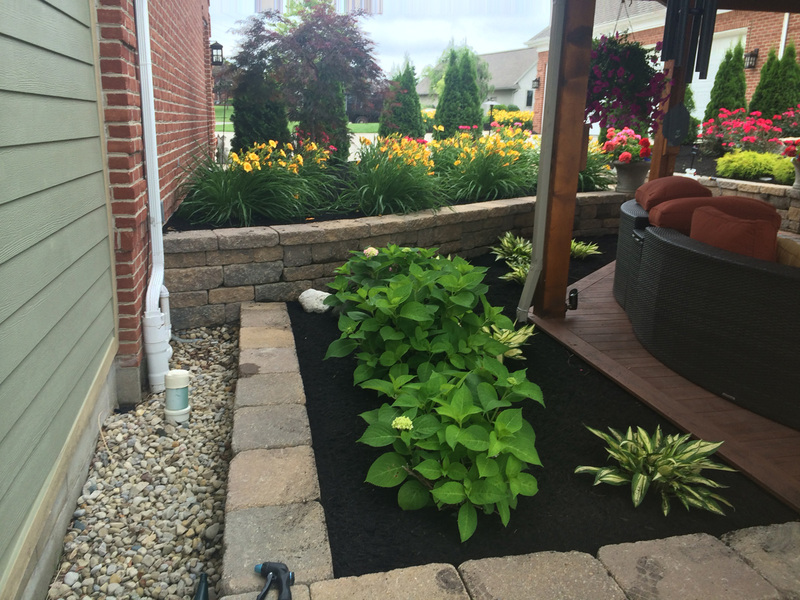 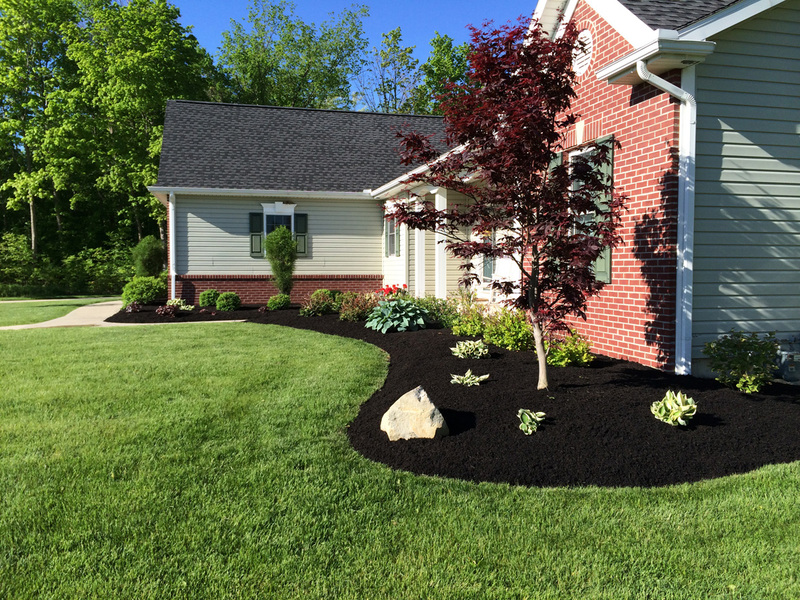 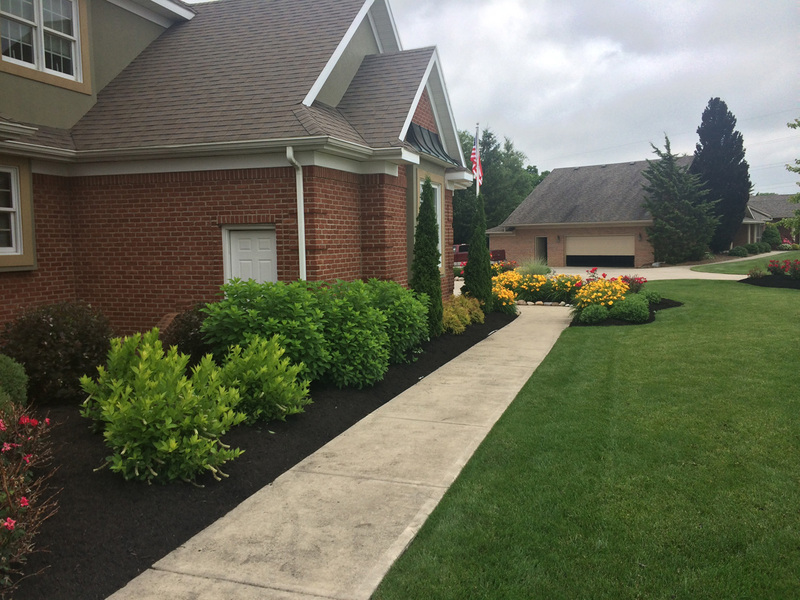 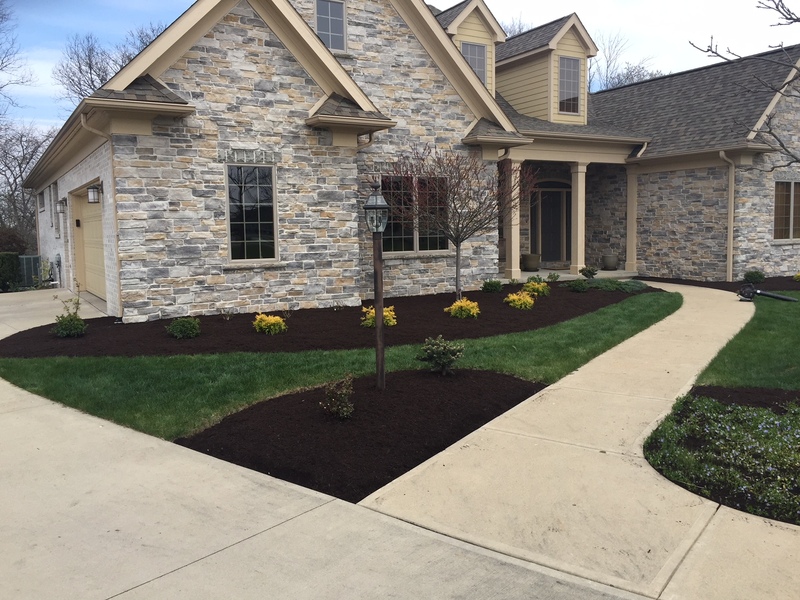 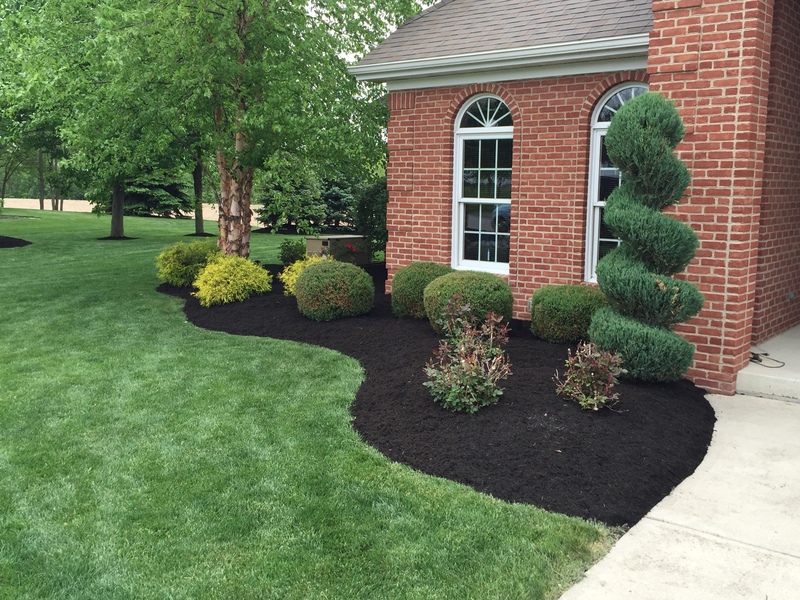 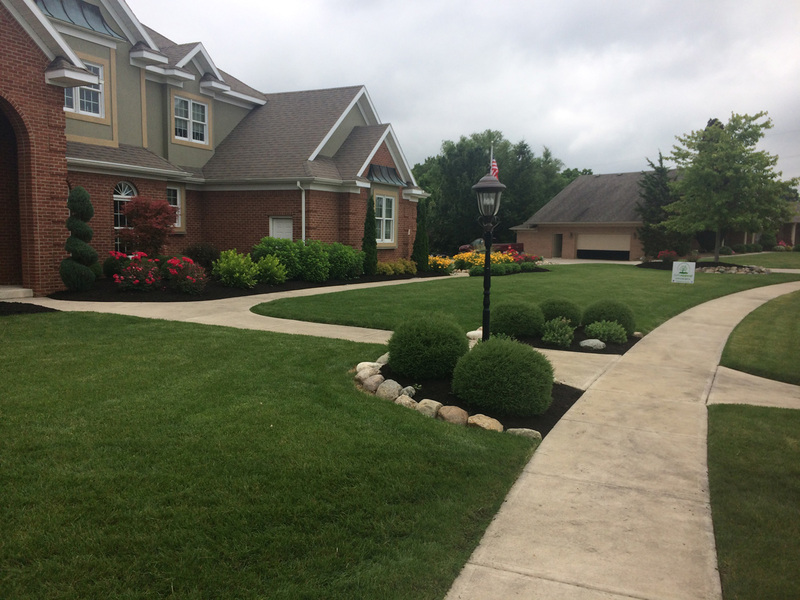 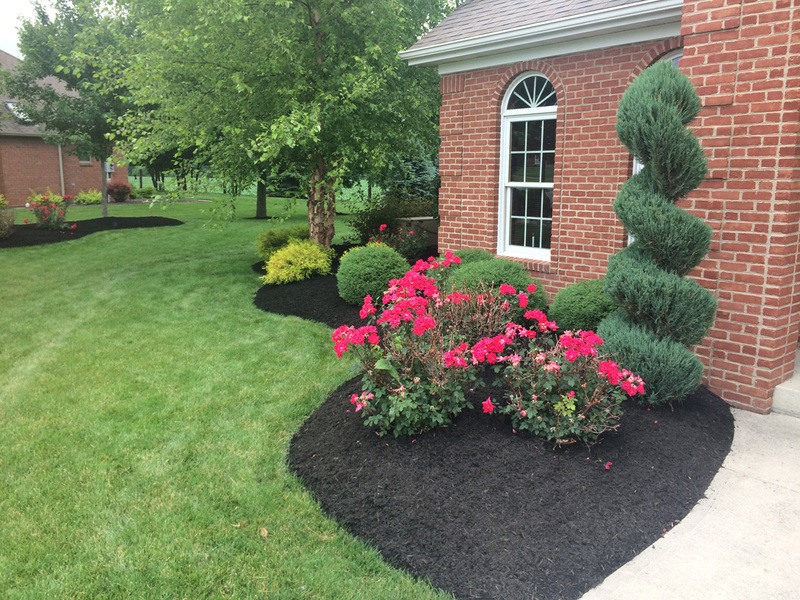 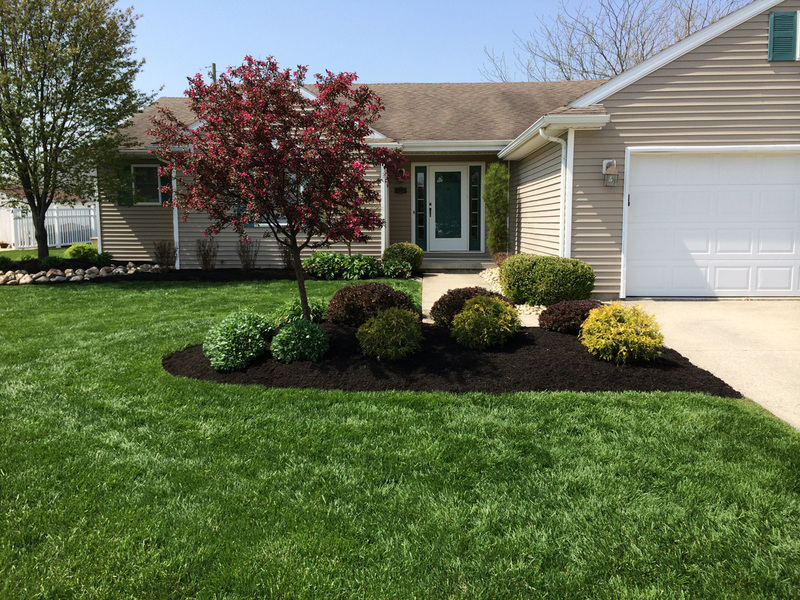 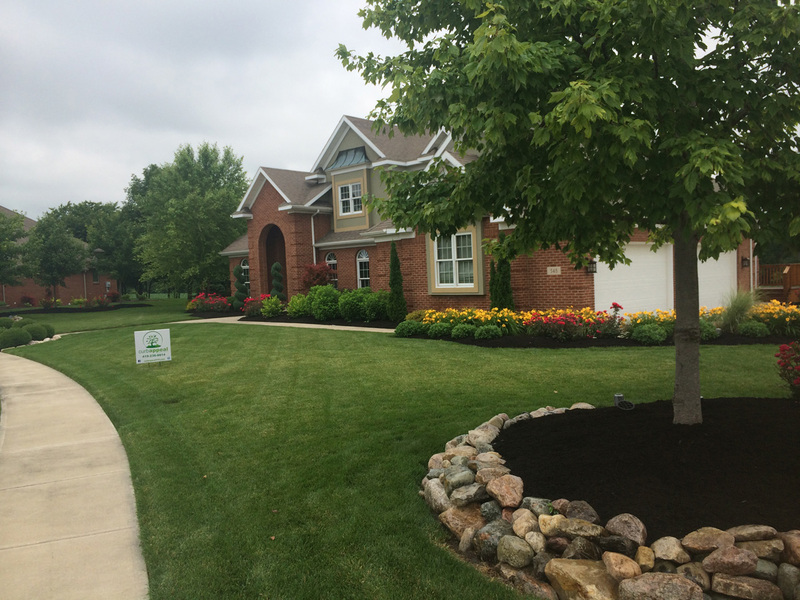 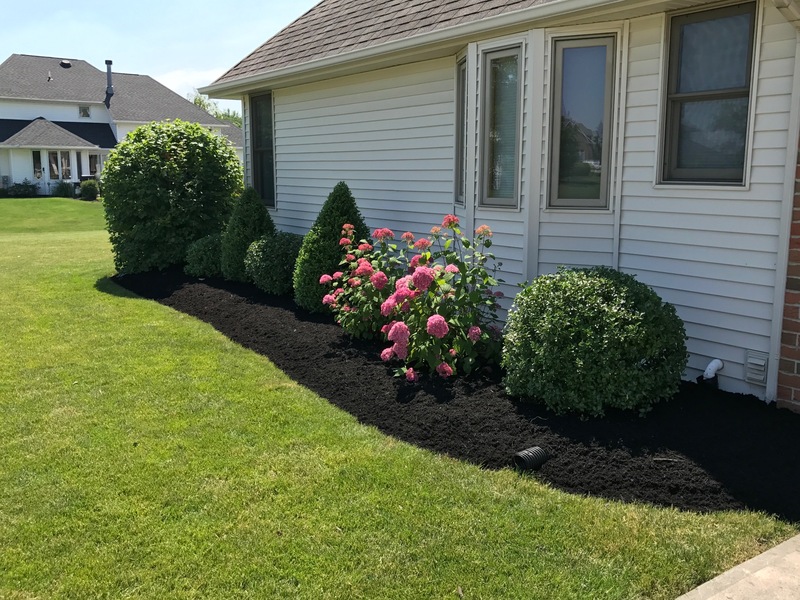 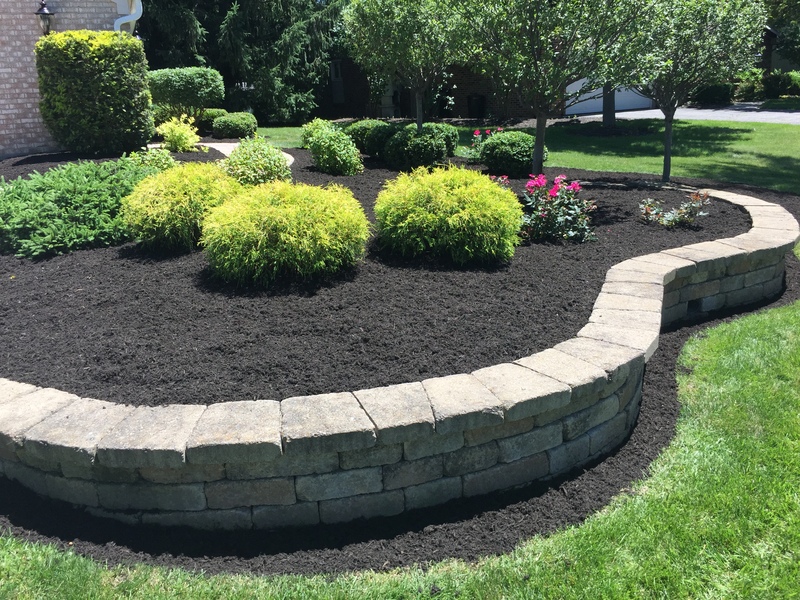 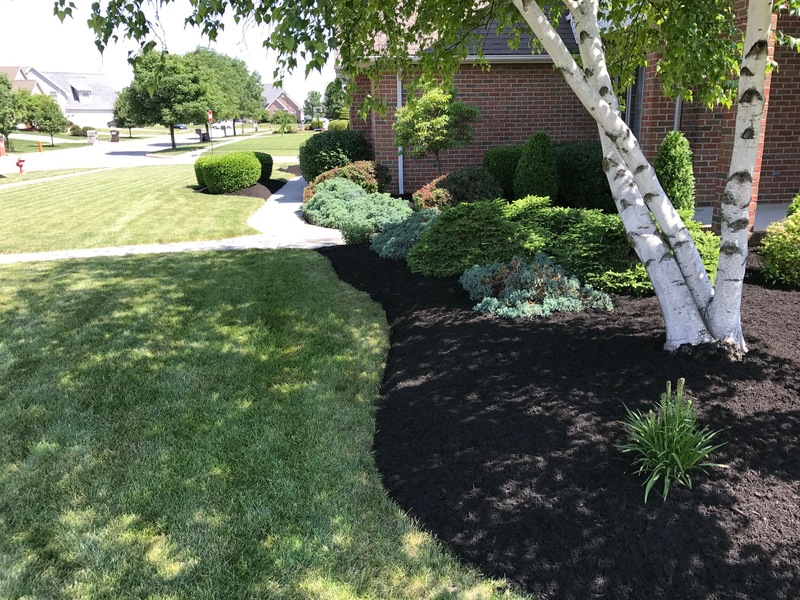 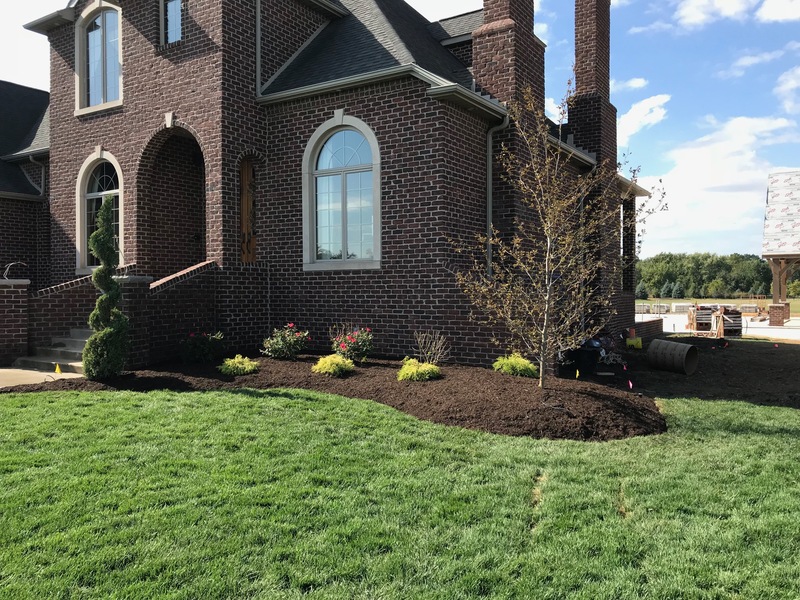 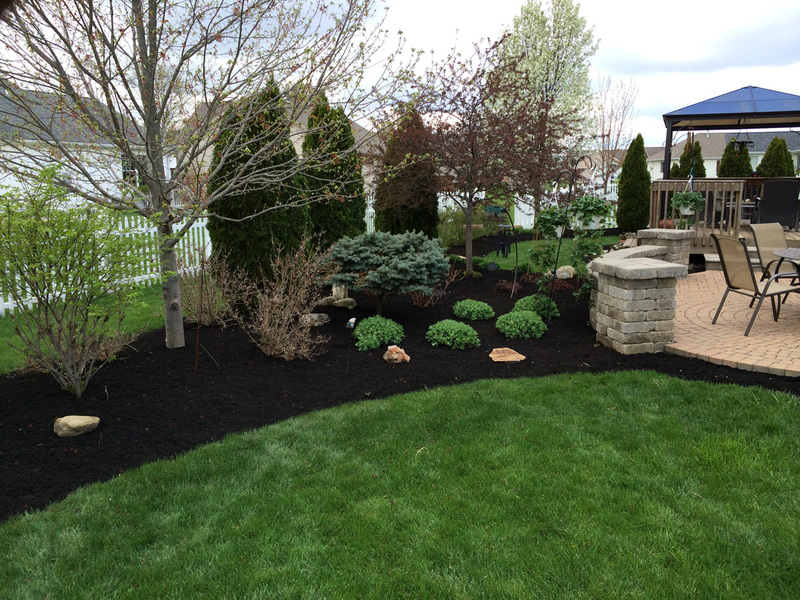 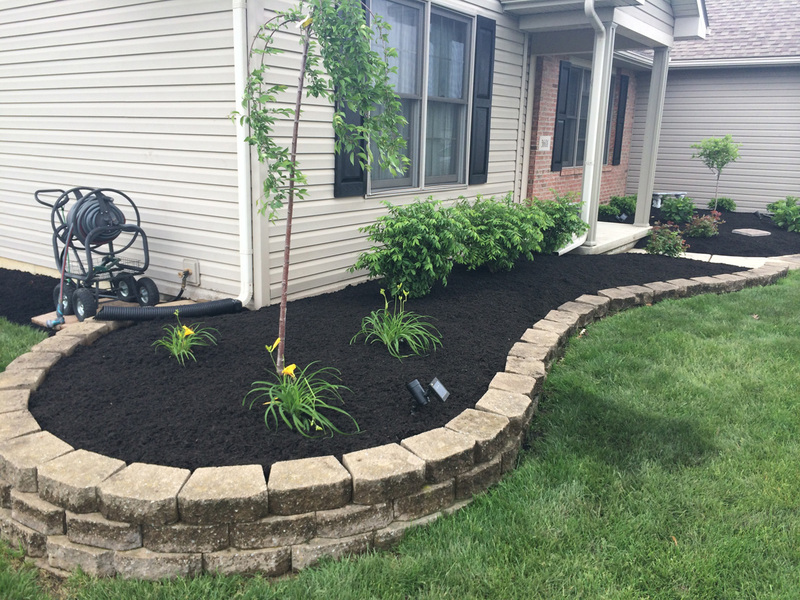 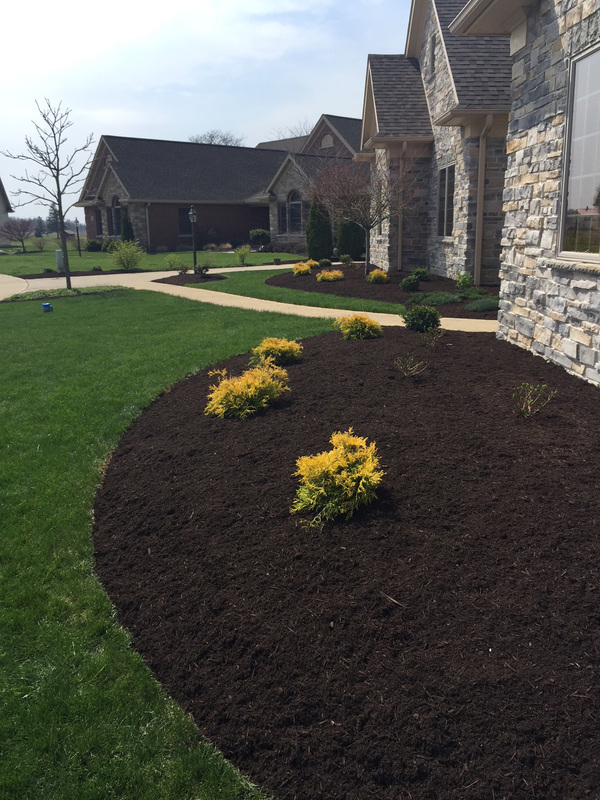 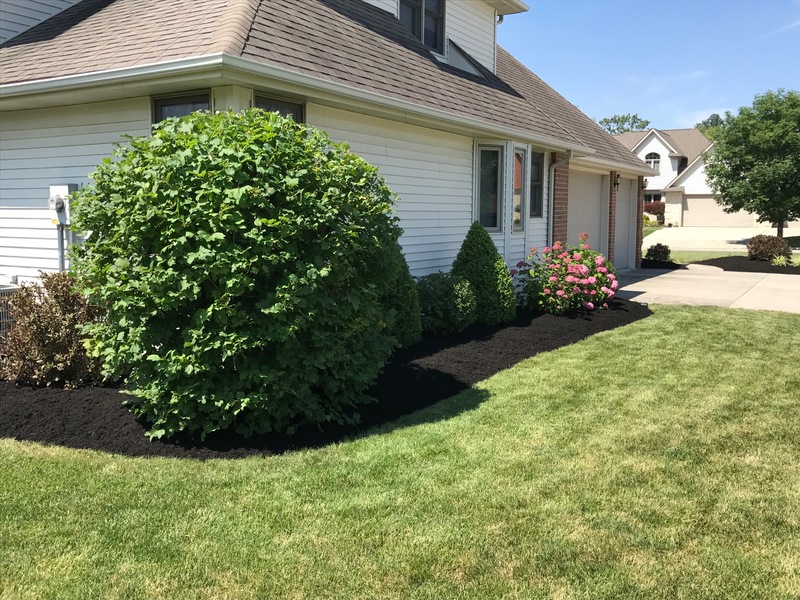 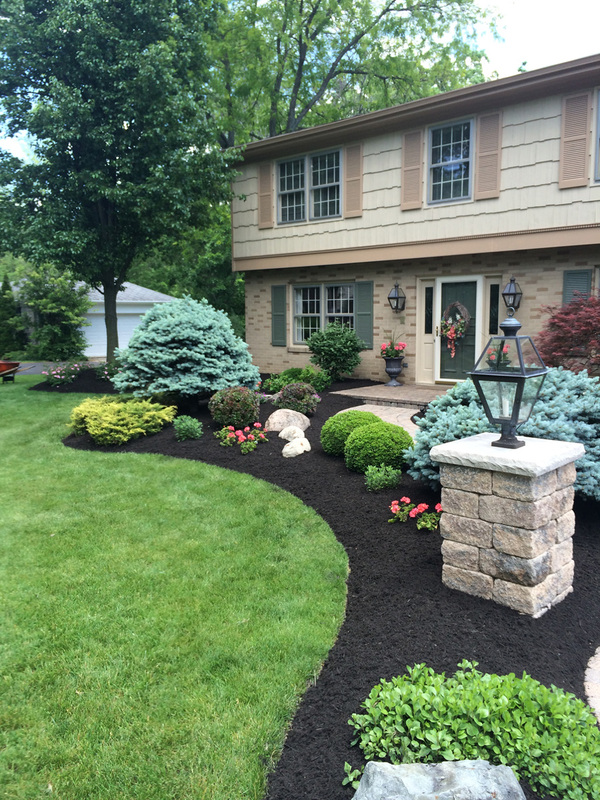 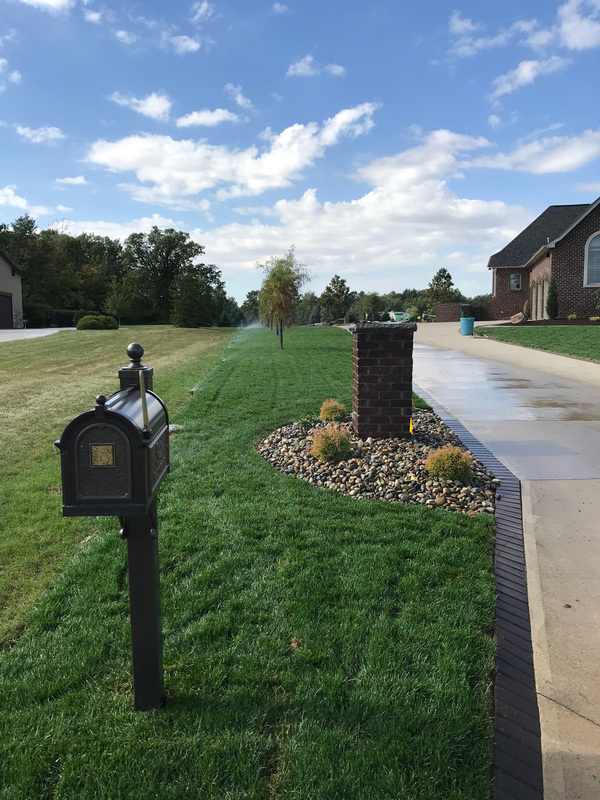 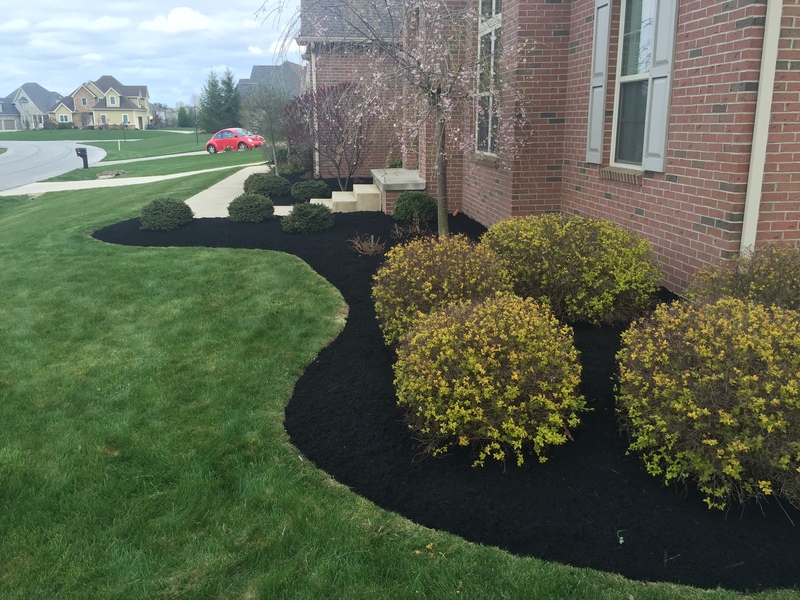 With more than 17 years of experience in the landscaping and turf management industry we can design, install and maintain your landscape for you. 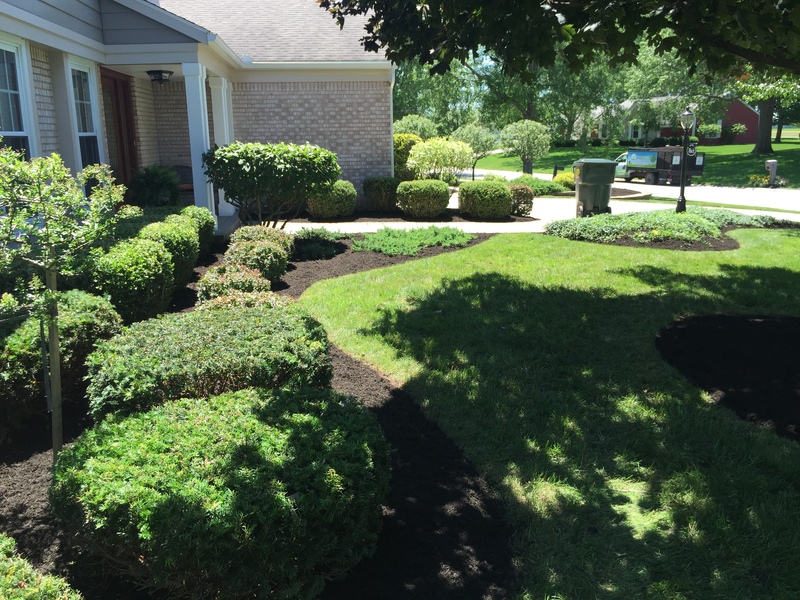 All of our services are tailored to meet your individual needs and budget.